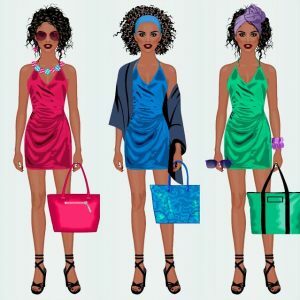 Play dress up, combine and color clothes and hairstyles, be a fashion designer! 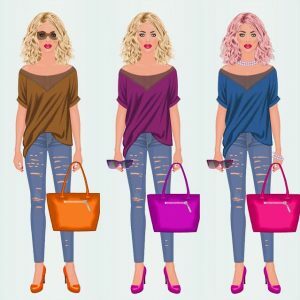 Recolor Fashion Dress Up Pro is a unique fashion game. This game Connecting Stylists around the world. 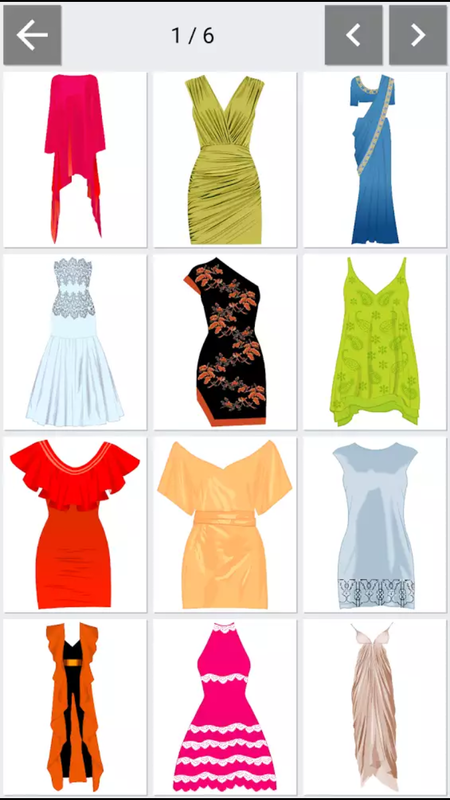 Choose from hundreds of clothes, hairstyles and accessories. Change the colors of clothes and mix-and-match freely to create countless designs. Works offline, no wifi needed. Coloring clothes and combining them in creative ways gives you unparalleded freedom in creating your favorite look and being your own personal stylist. Huge collection of clothes and accessories to choose from for every occasion. Dress up superstars for red carpet, coolest parties, movie awards, dates and photo shoots. – Choose “New Design” on the start screen. – Click the buttons on the left to change the face or add clothes, hair and accessories. – Use the slider on the right to change the colors of clothes. – Customize your look with countless combinations. – After you finish dressing her up, save your design. You can view your recent designs and change them later. – Share your design on social networks. Use the hashtag #recolorfashion so that others can find your designs. Use the button on the start screen to see the designs of others on Instagram and comment on them. The game is available on Google Play.